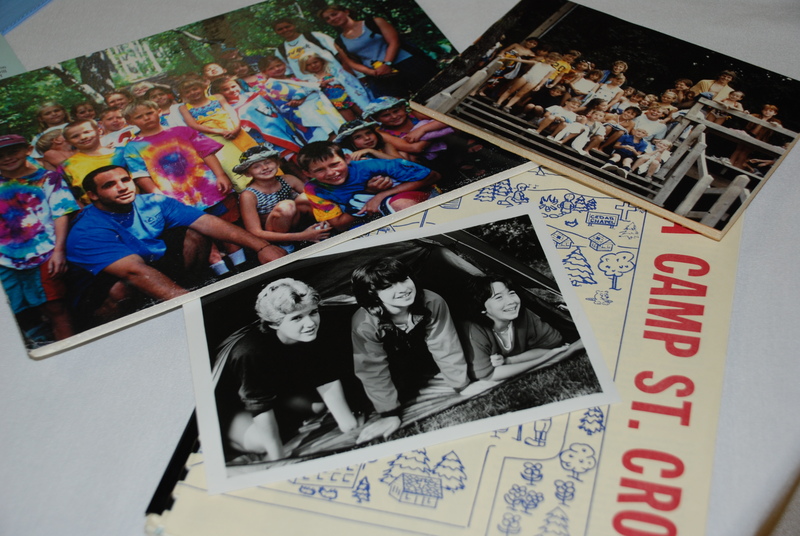 YMCA Camp St. Croix wouldn't be the place it is today without its campers, staff, donors and volunteers. Your experience inspires us! Please take a moment and share with us why you come to, work for, volunteer with, or give to YMCA Camp St. Croix. Share your experience, your fond memories, your passion, or what keeps you coming back.